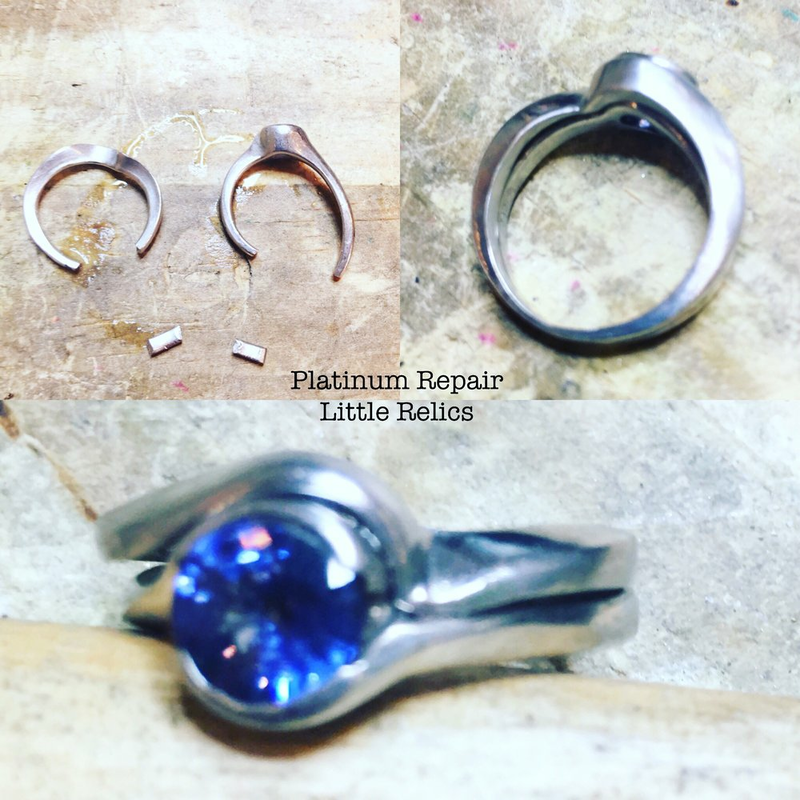 Little Relics loves to bring broken jewelry back to life. From simple repairs to elegant and statement pieces. Little Relics may repair most broken items and create you most wonderful dreams with metal and stone. As Susan says, "it is a circus in my head". Welcome to the circus of creativity and jewelry problem solving.